The previews for Jennifer Lawrence’s new movie Joy have been making me viscerally angry. I didn’t realize how much they were irritating me until I started letting out audible groans every time it came on. Somewhere between Silver Linings Playbook (2012), American Hustle (2013) and Serena (2014) I realized that if Jennifer Lawrence just changes her accent, wig, and jacket it’s a new movie. Nine times out of ten, the movie features Bradley Cooper. And in her deviations from this formula, like her roles in Hunger Games and the X-Men series, her performances have been uninspired. Just for being the lead White girl in these movies, Lawrence has been awarded an Oscar, 2 Golden Globes, 2 SAG awards, and a ton of nominations. Meanwhile, young Black actresses – with arguably more talent – often go relatively unrecognized for their work. Here are the actresses that should be getting more shine. 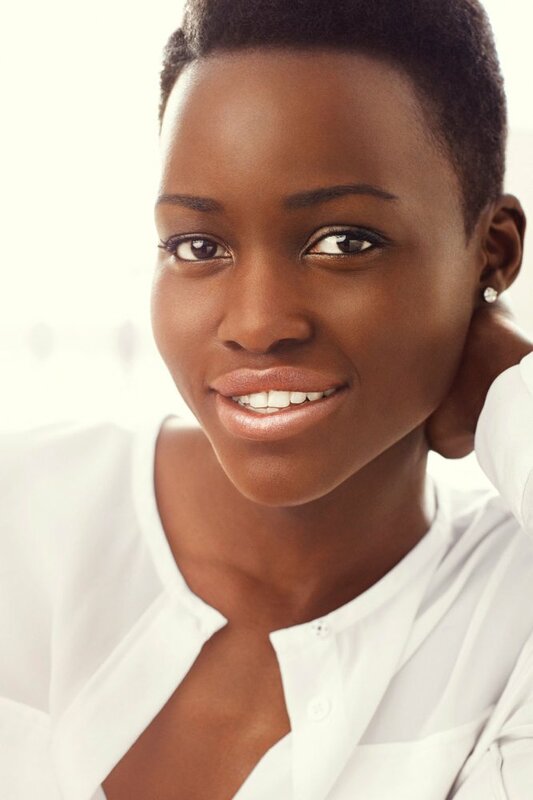 Nyong’o received an Oscar and a SAG award for her role as “Patsy” in 12 Years a Slave (2013). Since then, she was in Eclipsed on Broadway and has been filming for Star Wars: The Force Awakens. And despite being the fashion industry’s darling and scoring an ad campaign with both Lancome, her face hasn’t been front and center on the big screen since 12 Years. Maybe she needs her own personal Bradley Cooper to really get put on. Another actress moving audiences with her raw, powerful performances, Parris has been in the game for years. Her TV credits include roles on The Good Wife, CSI: Crime Scene Investigation, Mad Men, and Survivor’s Remorse. And on film, she was a scene-stealer in Dear White People and a bright light in the center of the problematic Chi-Raq. With performances like her’s, you’d expect industry tastemakers to take notice, yet the current sentiment seems to be that there is no room for her at the table. Ms. Mbatha-Raw’s earliest film credit is from way back in 2005, and her star has been on a steady rise ever since. But despite leading a drama series with Boris Kodjoe on NBC (Undercovers), leading two successive critically acclaimed films (Belle and Beyond the Lights), and taking part in industry darling Concussion with Will Smith, she has yet to become a household name. While it’s great to see her commanding screens again and again, for some reason she has only be rewarded with a sequence of snubs come award season. Dear White People was a film making monster chock full of black talent, and Tessa Thompson was the spearhead of it all. She handled that role with finesse and went on to be featured in the likes of Selma and Creed. But she didn’t just pop up out of nowhere. Thompson has a long list of credits to her name, from TV series like Heroes and 666 Park Avenue to films like When a Stranger Calls and For Colored Girls. Thompson has a knack for infusing her characters with uncanny nuance, the same nuance that has seemed to be absent from Lawrence’s high profile castings. Who are the Black actresses that you feel are underrated and in need of more shine? Let us know in the comments section below.